Clear sluggishness, fatigue, negative, stale energies from your body, with the healing power of Qigong. Boost your vitality and life energy with this ancient healing art from China. Qigong literally means energy work. Slow, simple smooth healing movements, which re-energise and balance the body are practiced, to maintain health and well-being. All stress in the body produces toxins and impurities of body and mind. When we practice qigong, stagnant energy which cause negative emotions and toxins are released. This allows your body to rebalance and harmonise. The movements work on the meridian system, like in acupuncture, but without the needles. Individuals learn exercises to unblock energy paths and to calm, balance and clear negative emotions, which they can integrate into their daily life. Individuals are then equipped with efficacious tools to combat stress and anxiety. This leads to a boost in their life force energy and immunity. 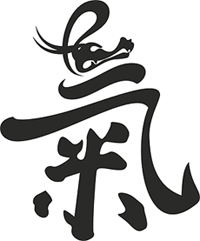 Qigong is the basis of the power of the Chinese martial arts such as Tai Chi, Hsing I and Ba Gua. 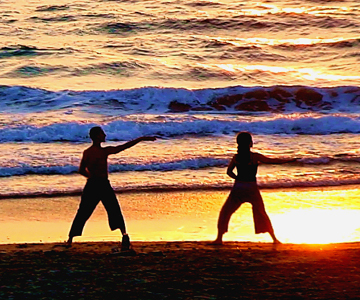 The qigong exercises are specifically chosen for their health giving benefits.